Since Google Announce New Policy EU User. 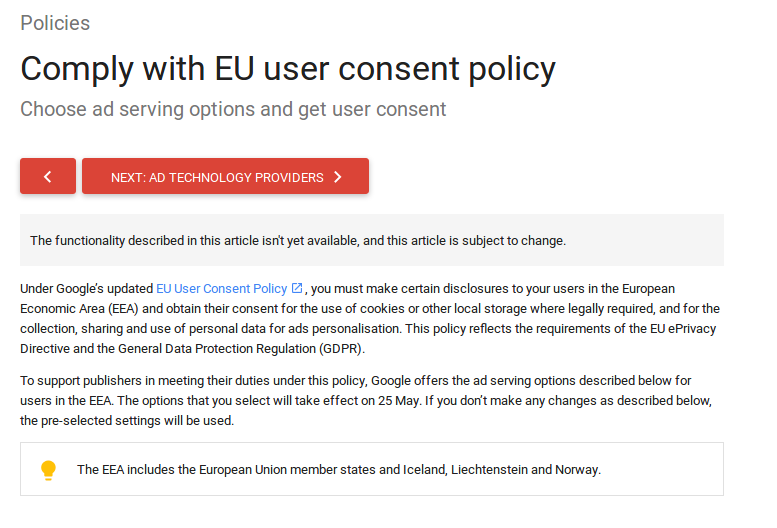 But Some Of US Dont Understand What we Do So let's Start Today We Start How To Comply EU Users for Admob. Here We Implement Consent sdk which prompt user which ads type they want . And Select Custom Ads Provider and Select 12 Ads Provider. Now Let's Start Coding In Our App. Open Your build.gradle and add this consent library . 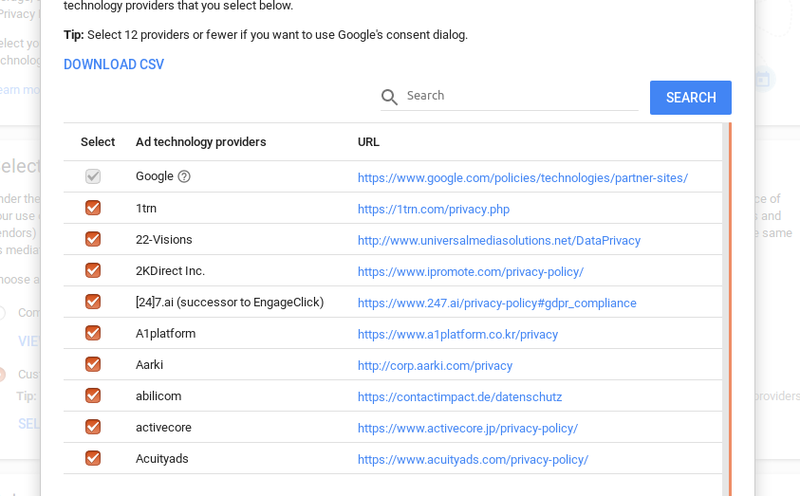 Currently i am loading ads in my main activity so first i call the consent methods.